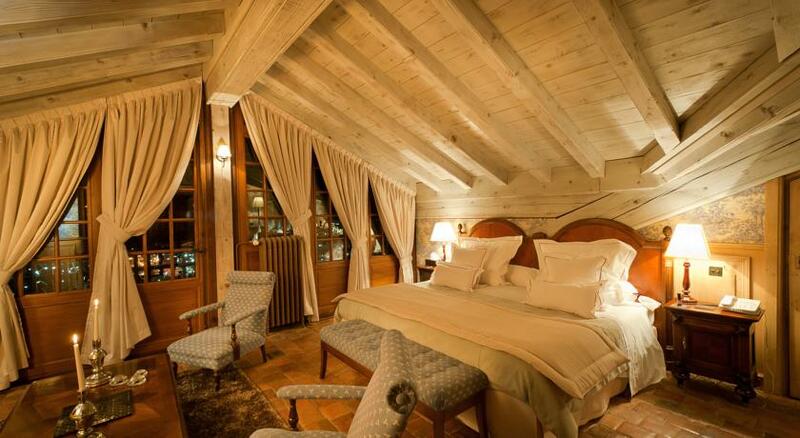 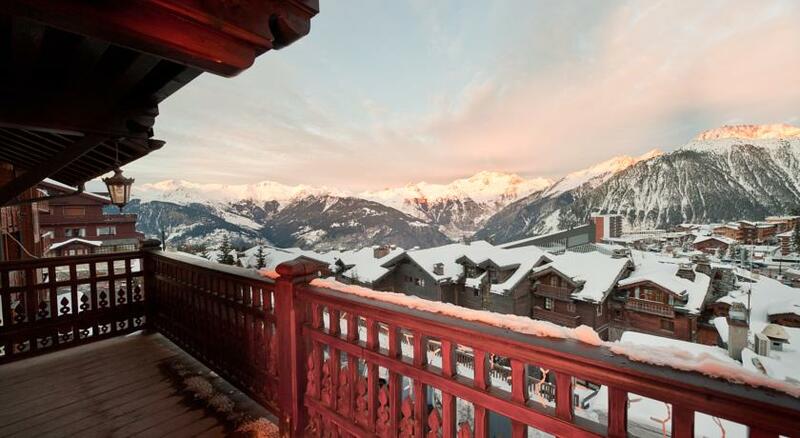 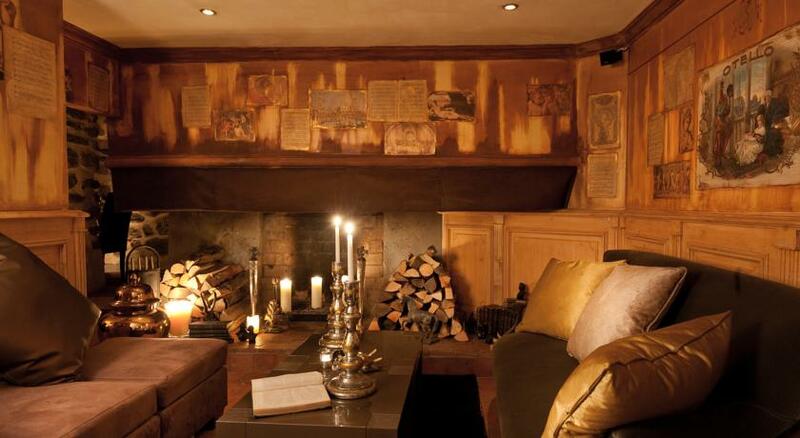 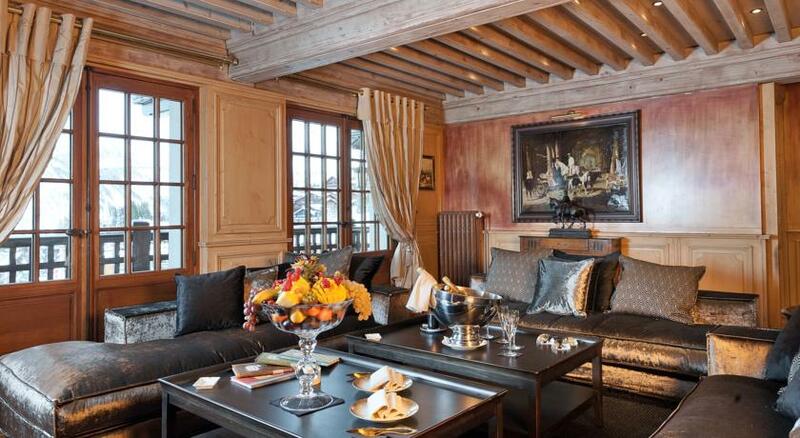 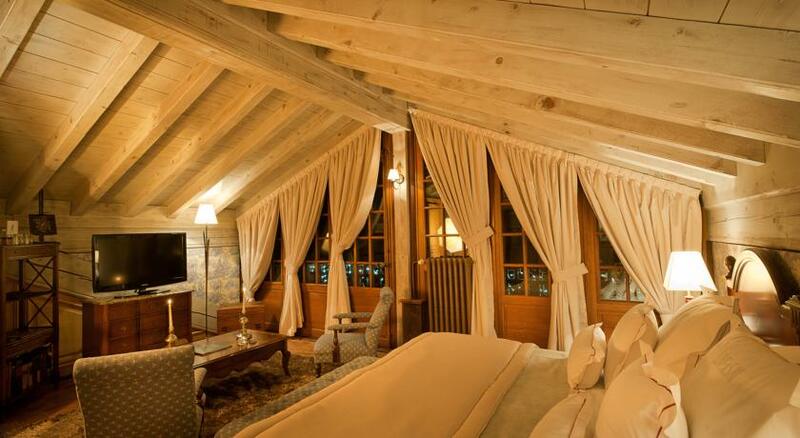 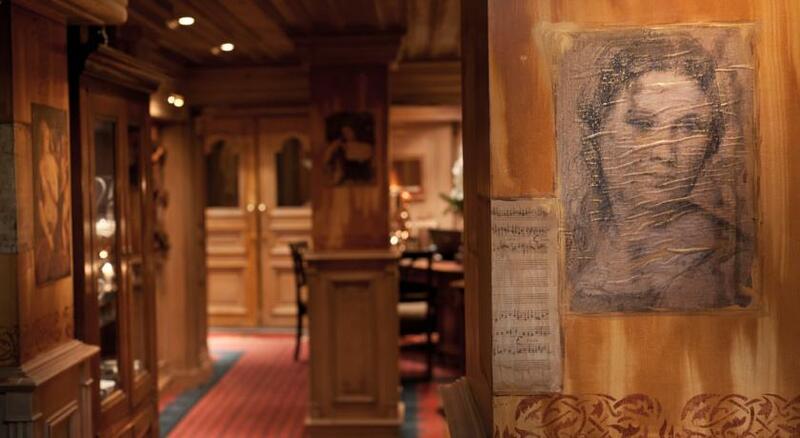 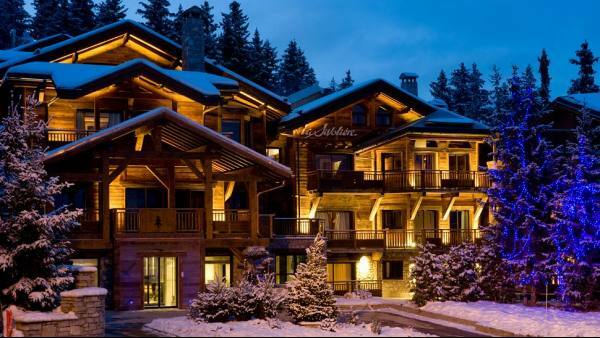 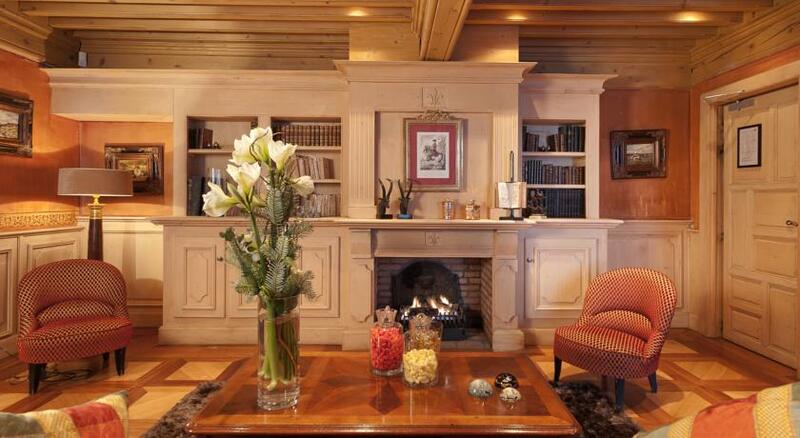 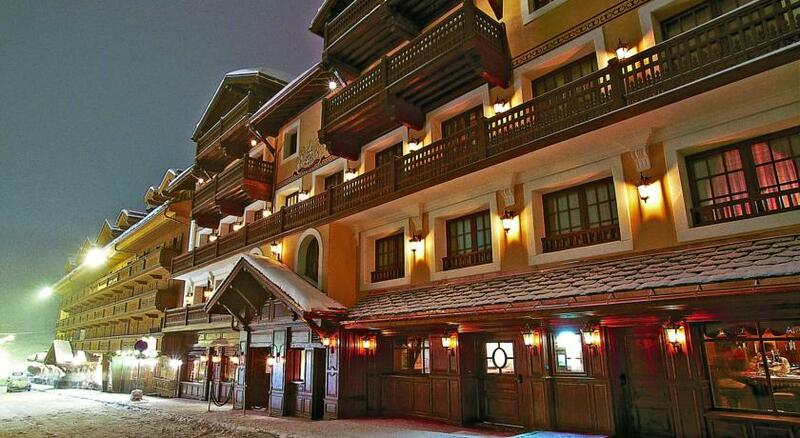 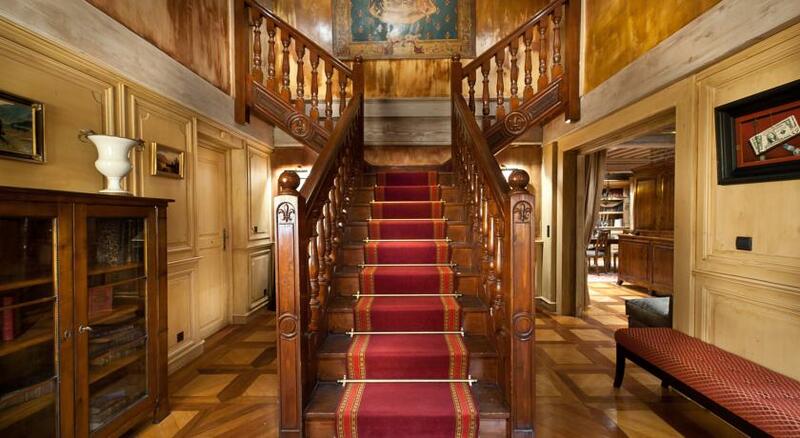 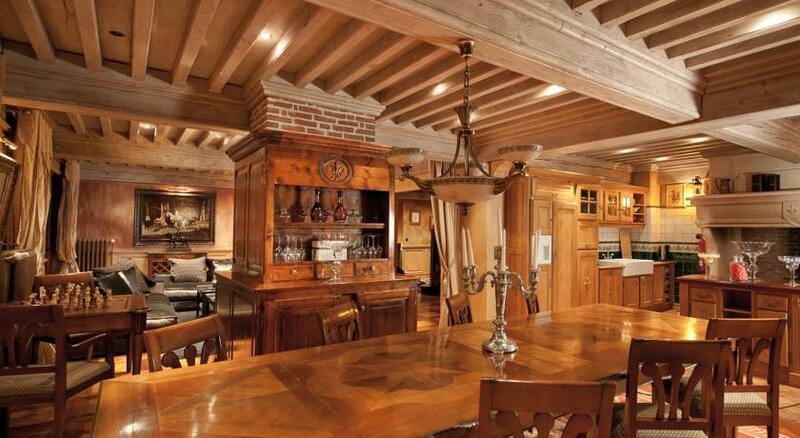 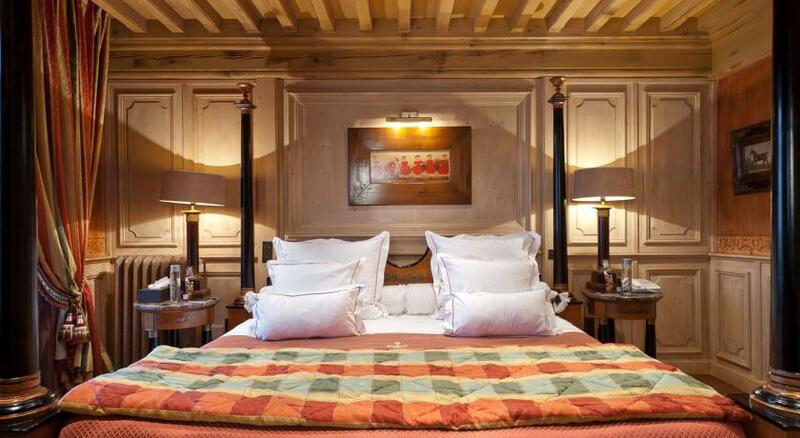 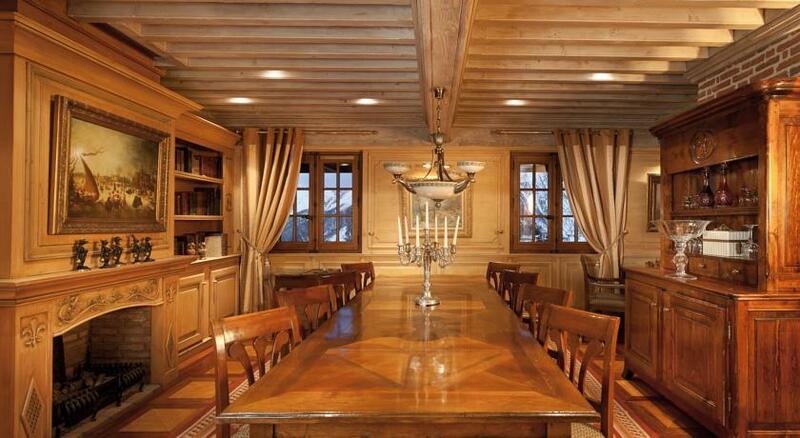 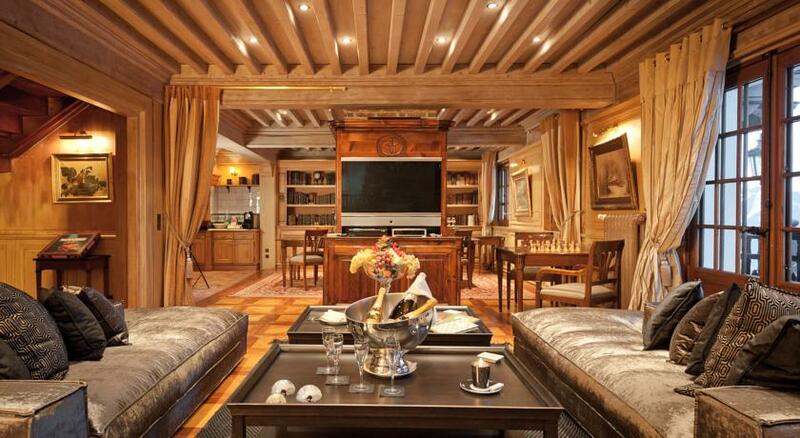 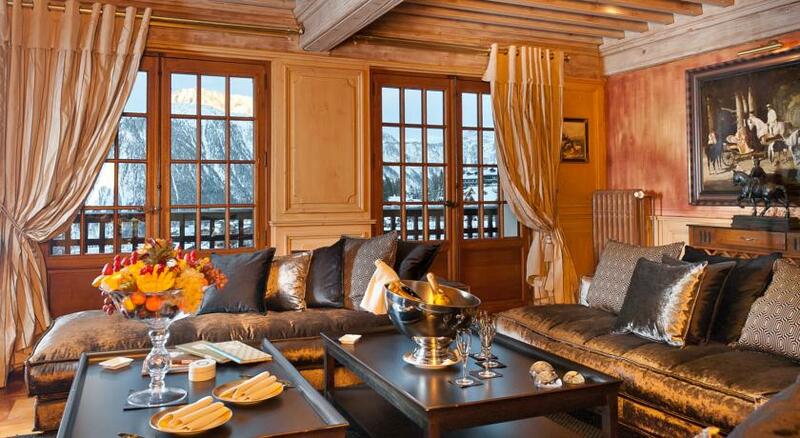 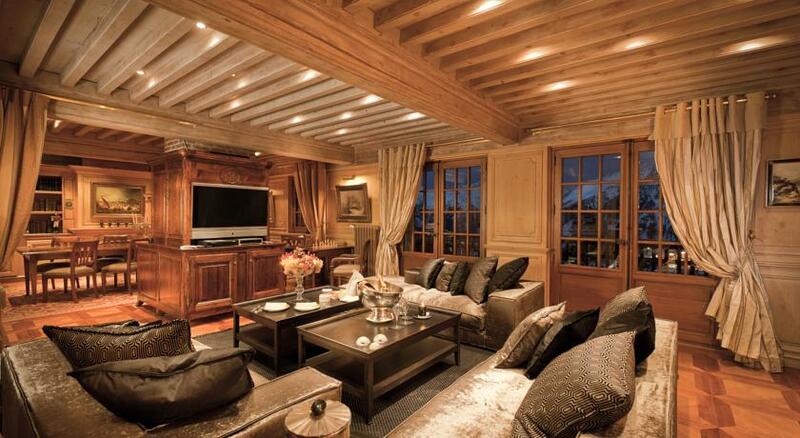 Located in the heart of Courchevel, this luxury hotel is just a short walk from the ski lifts and the slopes. 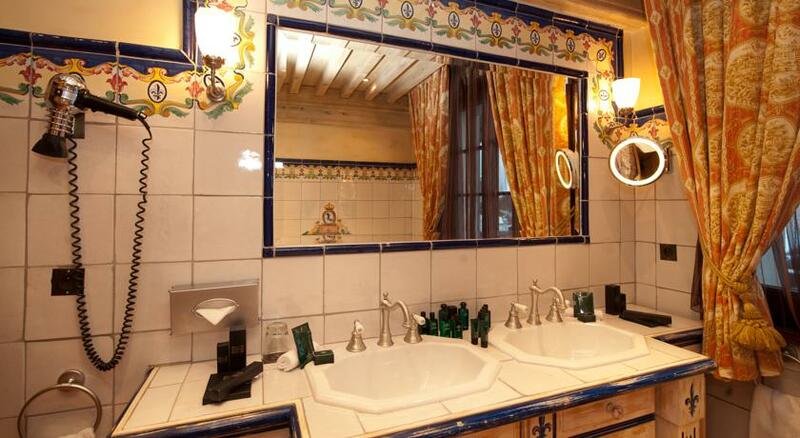 Guests have free access to the spa, jacuzzi and hammam. 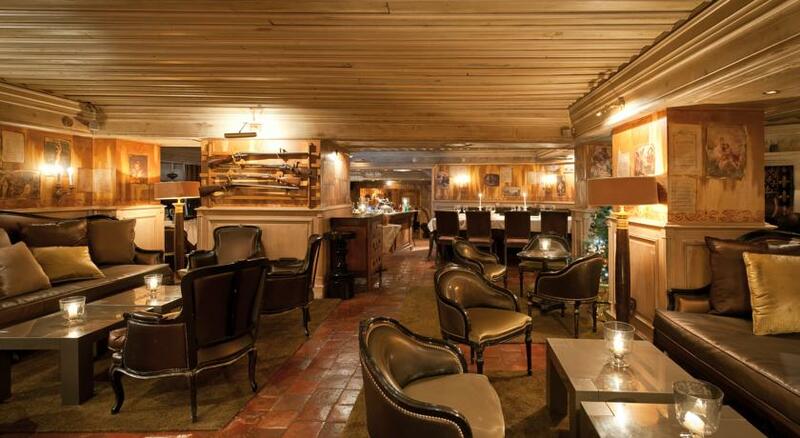 Le Saint Joseph hotel offers guest rooms and suites with free Wi-Fi access. 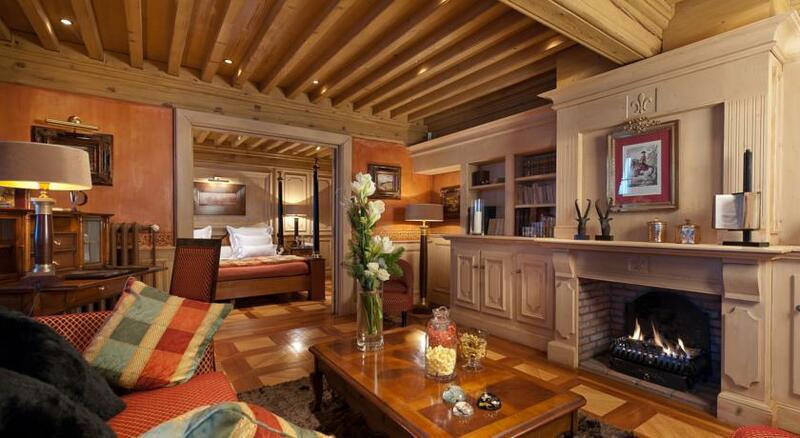 Each is equipped with a mini-bar and TV and has a private bathroom. 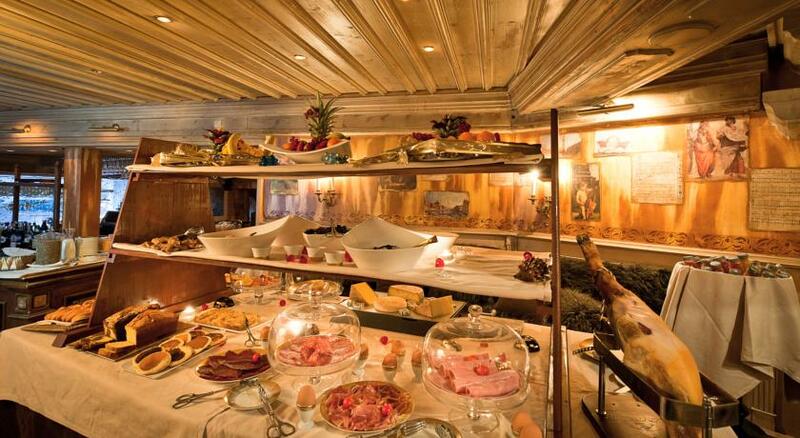 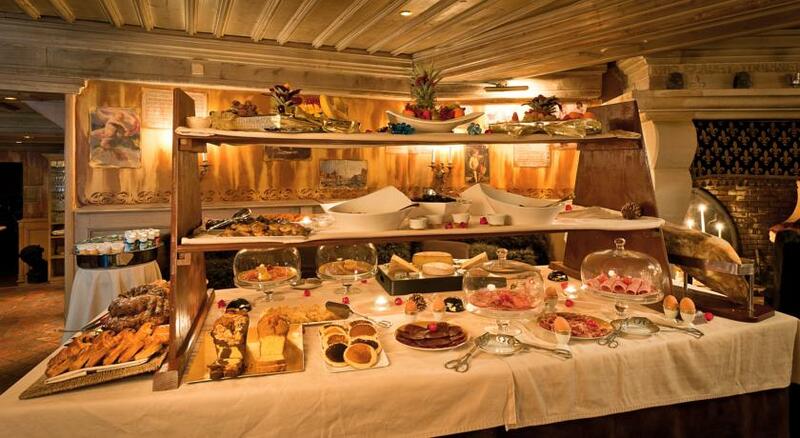 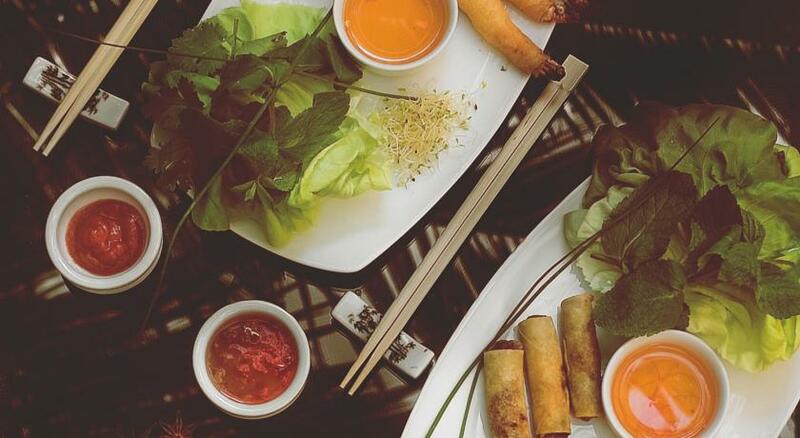 The Saint Joseph has 2 restaurants – Le Hussard serves Italian cuisine and Le Grand Café offers Thai specialities. 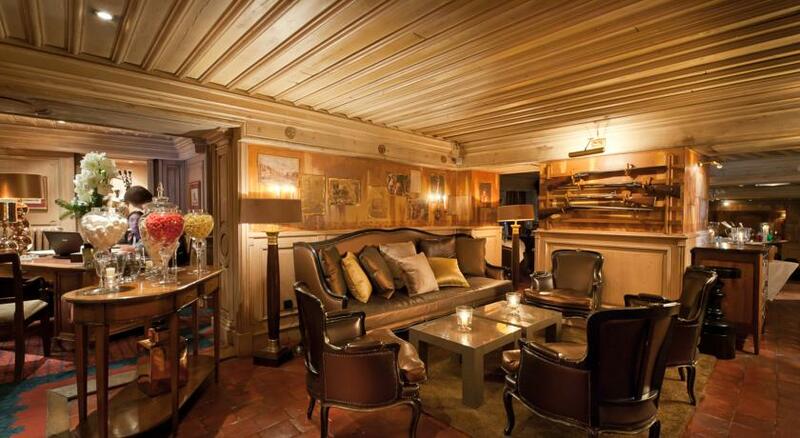 Guests can enjoy an after-dinner drink in the private bar. 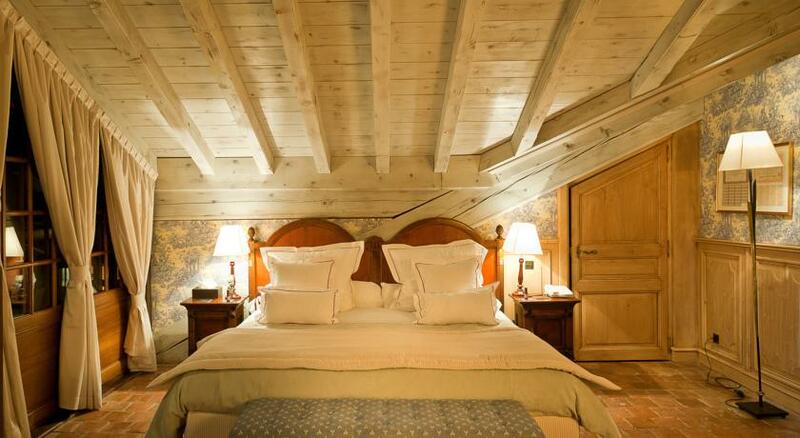 Additional facilities at Le Saint Joseph include a sauna and a 24-hour reception. 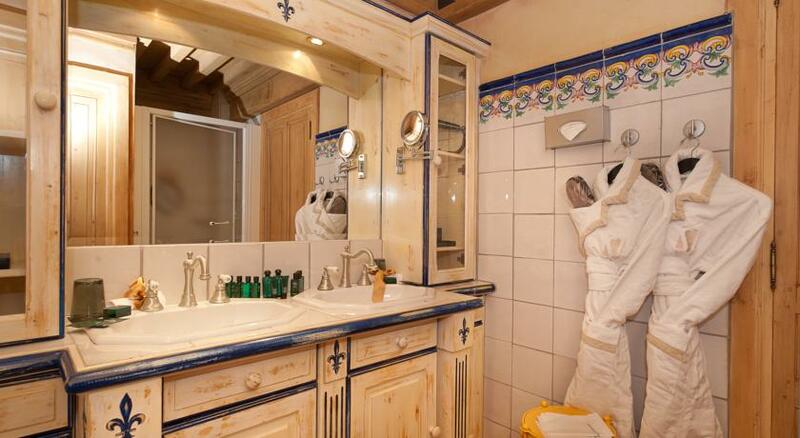 Massage and beauty treatments are also available.